Carpet Cleaning: What is Living In Your Carpet? 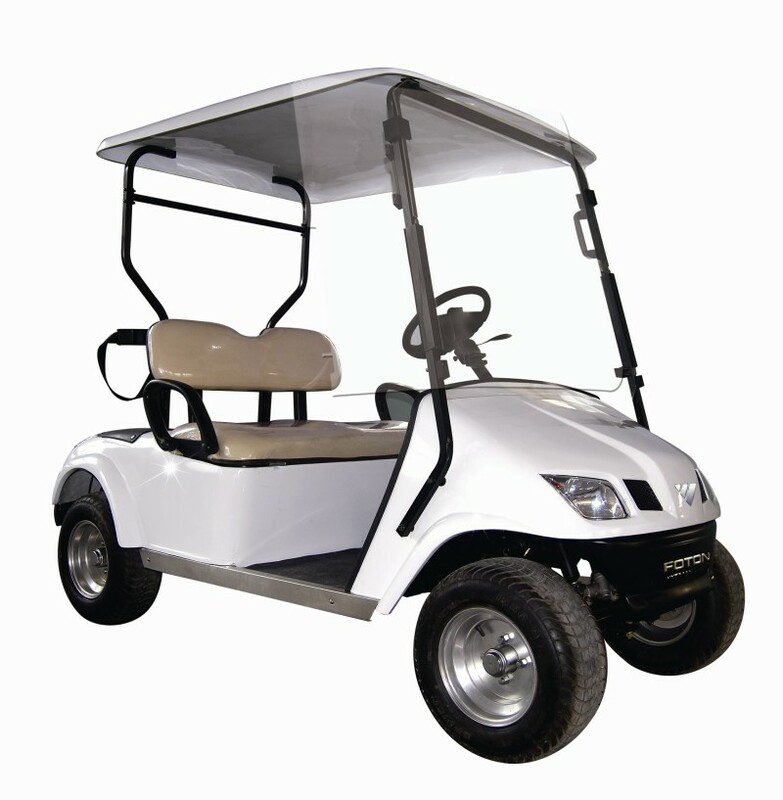 Golf Carts: Are They Only for the Golf Course? 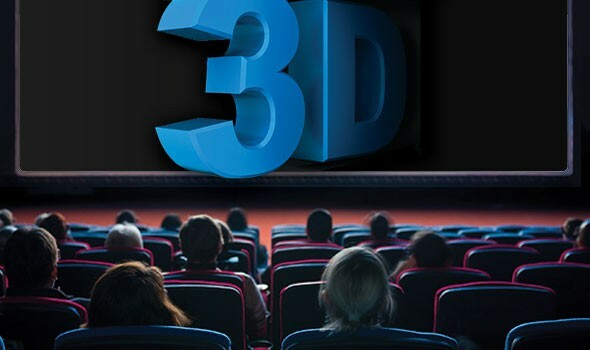 3D Glasses: Blockbuster Movies Better in 3D?